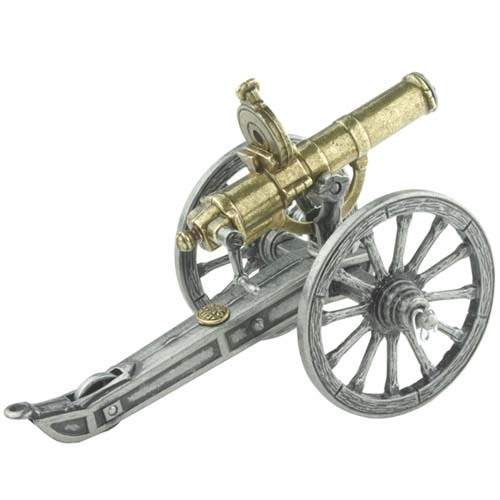 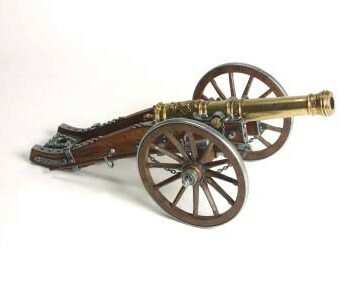 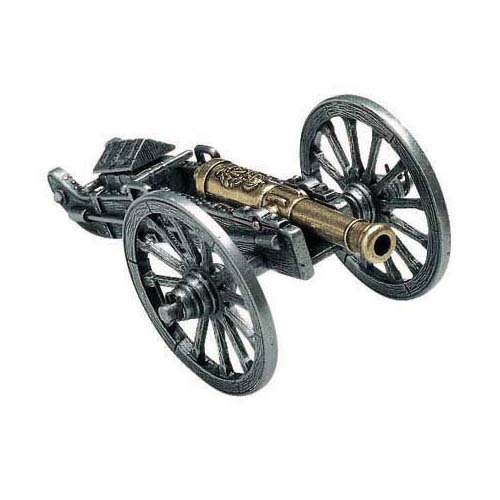 This miniature civil war cannon is typical of the field cannons used by both sides in the conflict. 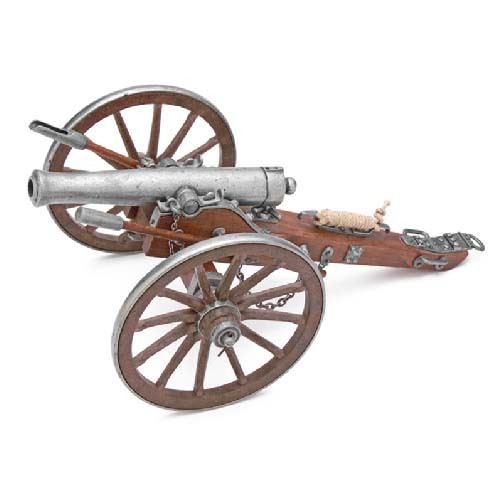 At less than 7 1/2 in long, this piece is part of a series of famous cannon miniatures from Denix that are ideal for wargamers or collectors. 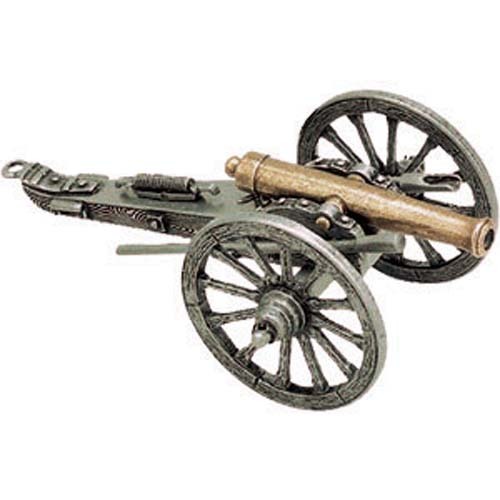 A matching limber (Item # FD423) is available.